When the high-spirited Maria proves unsuited for the religious life, she is sent to serve as a governess for the seven children of a widowed Naval Captain. Maria gives the children a taste of a more fulfilling, joyous life, bringing The Captain closer to his children as he grows to love Maria as well. 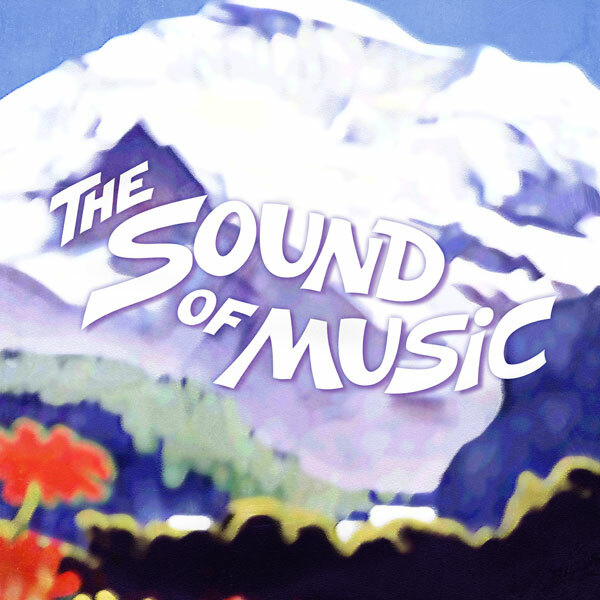 Based on the true story of the Trapp Family Singers, The Sound of Music was the final collaboration between Rodgers and Hammerstein and is arguably one of the most popular musicals of all time. Recommended for ages 6 and older. ASL-Interpreted performance at 2pm on Saturday, November 10, 2012. Music by Richard Rodgers. Lyrics by Oscar Hammerstein II. Book by Howard Lindsay and Russell Crouse. Suggested by The Trapp Family Singers by Maria Augusta Trapp. Presented by special arrangement with R&H Theatricals, New York, NY. www.rnh.com. Production sponsored in part by the City of San Diego Commission for Arts and Culture, the City of San Diego Park and Recreation Department, and the County of San Diego.